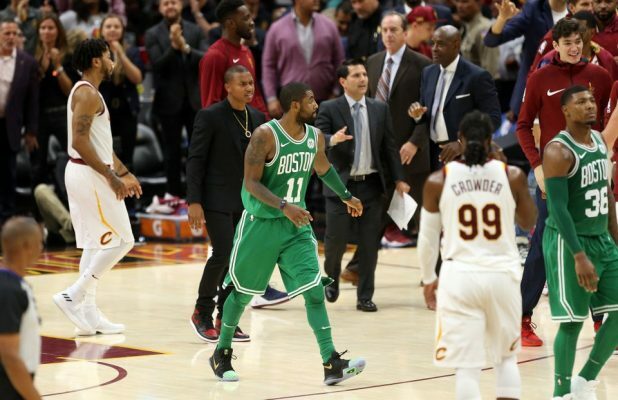 The saga of former Cleveland Cavaliers point guard Kyrie Irving‘s trade request took up much of the past offseason, with Irving indicating at one point that he wouldn’t have reported to Cavs training camp if he wasn’t dealt. Now comes word that Irving was reportedly set to cross some questionable boundaries in forcing Cleveland’s hand. “According to sources, Irving needs minor knee surgery as a follow to the procedure he underwent during the 2015 Finals to repair his broken kneecap. It’s not pressing — Irving is averaging 24.5 points and shooting a career-high .477 from the field — but the procedure would ease some of the swelling and day-to-day pain he feels. 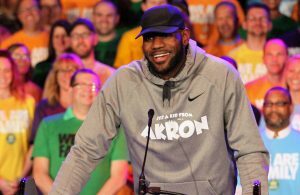 “Such a procedure is typically done in the offseason, but he threatened to not come to training camp (first reported by ESPN) and then have the procedure during the season, leaving the Cavs without a point guard. 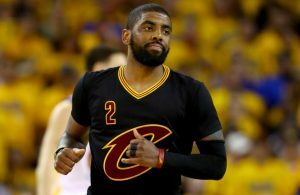 Irving had no leverage since he had two years remaining on his contract, but Irving’s threat convinced the team that he had to be traded. 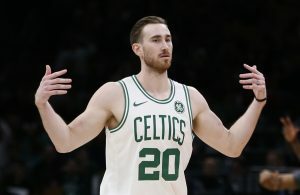 That deal came in late August with the Boston Celtics.